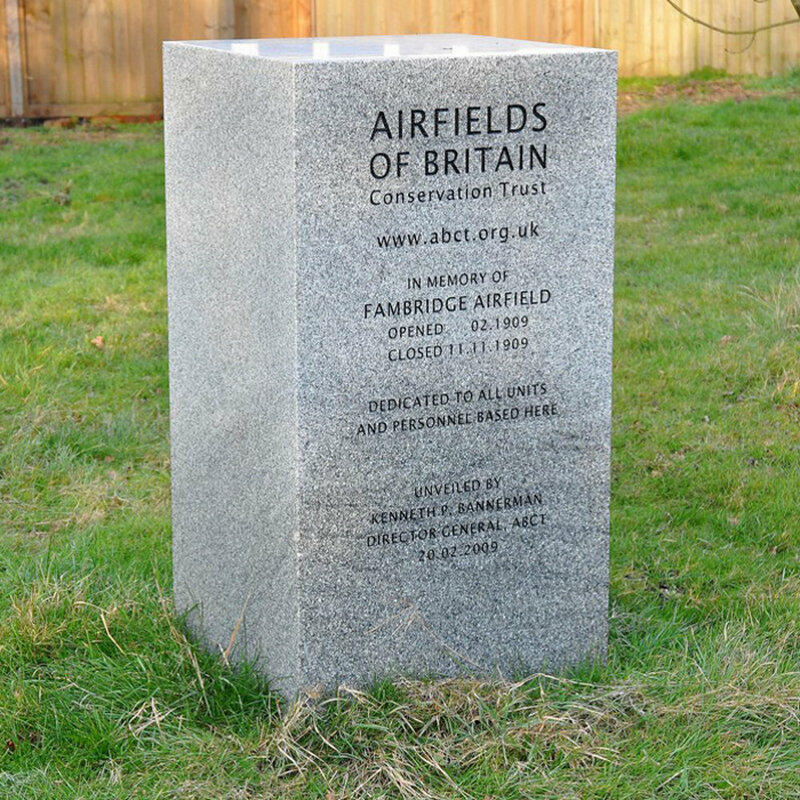 Fambridge was the site of Britain's first airfield. In 1909, Mr Pemberton Billings set up a flying colony, which attracted hundreds of enthusiasts, although none actually managed to get off the ground. Shortly after its opening, Billings was forced to admit that he'd been defeated by the soggy Essex soil. In 1914, an attempt by Talbot White Quick to build a seaplane also failed. 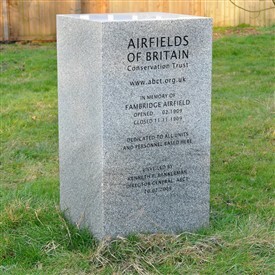 The airfield Commemoration Stone was unveiled in 2009. This page was added by Helen Barnard on 16/03/2011. On June 20th 1936 a biplane crashed into trees over Ashingdon church. Are there any photos of this event and who was the pilot? Some fields do not connect.